The University of Texas is involved in one of the largest fracking operations in America and it’s a major source of pollution. 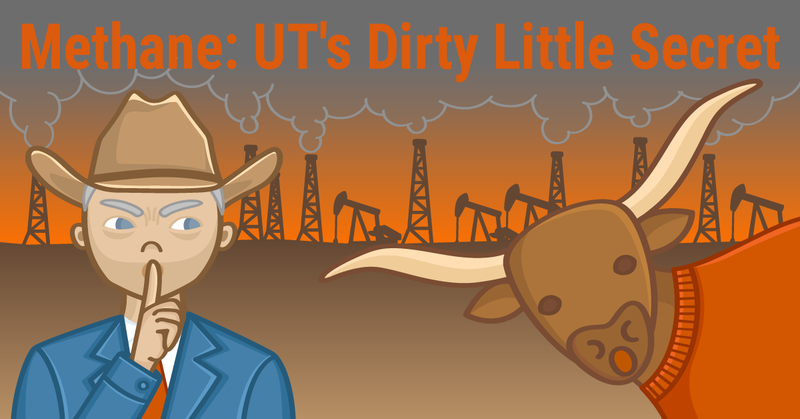 Over a six year period, UT drilling released 11.7 million tons of climate pollution. That’s as much as 2.5 million cars! The threat of climate change means we must change our dirty energy habits and ultimately move to 100% clean energy. In fact, UT prides itself on leading the way towards the clean, sustainable energy future we need. But when it comes to controlling climate pollution leaking from fracking operations on its land, UT’s approach is stuck in the past. Simple and affordable modifications to oilfield operations can cut methane emissions dramatically. But companies that drill on UT land aren’t required to make them. 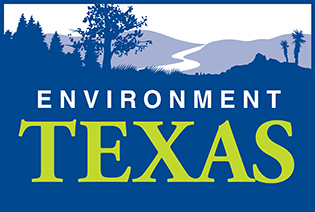 Sign our petition to call on UT to require oil and gas companies who lease our land to cut methane emissions in half in the next five years.